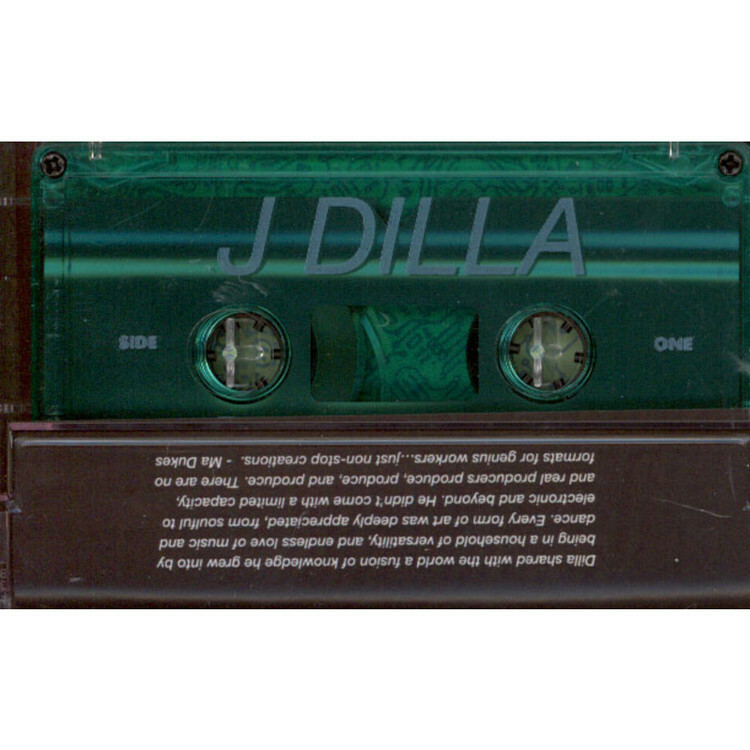 The late, great J Dilla is rightly celebrated as one of the greatest hip-hop producers of all time, in part because his ear for music was so diverse and expansive. As Dilla’s mother Ma Dukes explains, “He didn’t come with a limited capacity, and real producers produce, produce, and produce. 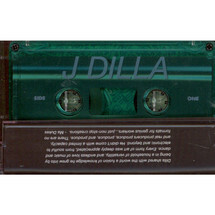 “There are no formats for genius workers...just non-stop creations.” Now, a fresh batch of those creations will be made available to the world for the first time, in the form of the latest official J Dilla release, Dillatronic.